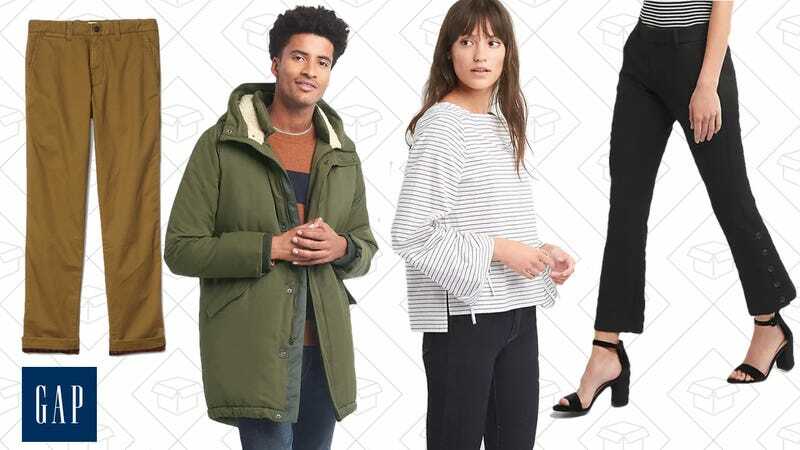 GAP is ringing in the new year with huge discounts on a ton of stuff. Right now, get 40% off everything when you use the code HAPPY at checkout (including their Winter Sale) plus, you’ll automatically get $25 in GAP Cash for ever $50 you spend. You may have gotten all you want for the holidays, but this is too good to let pass.